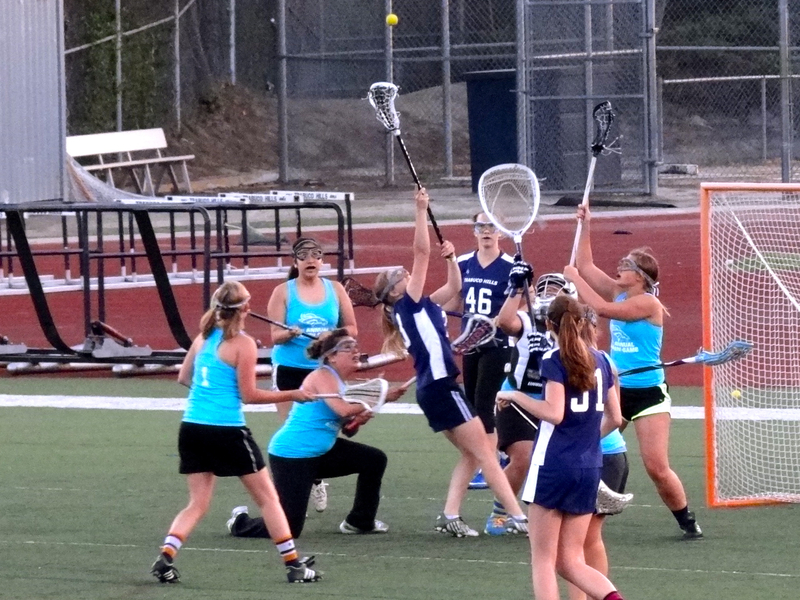 The 3rd annual Trabuco Hills Girls Lacrosse “Mustangs Forever” Alumni Game will be held Sunday, June 23 from 1 pm to 4 pm at the THHS stadium. More details will follow, but we wanted to get the date out so all could plan accordingly. The Alumni has lost the first two matches … is this the year of the old gals have a breakthrough?